A tried and true variety, 'Mrs. Moon' has been delighting gardeners for years with its attractively mounded, silver spotted foliage. In late spring, magenta-pink buds open to bright blue bell-shaped flowers. 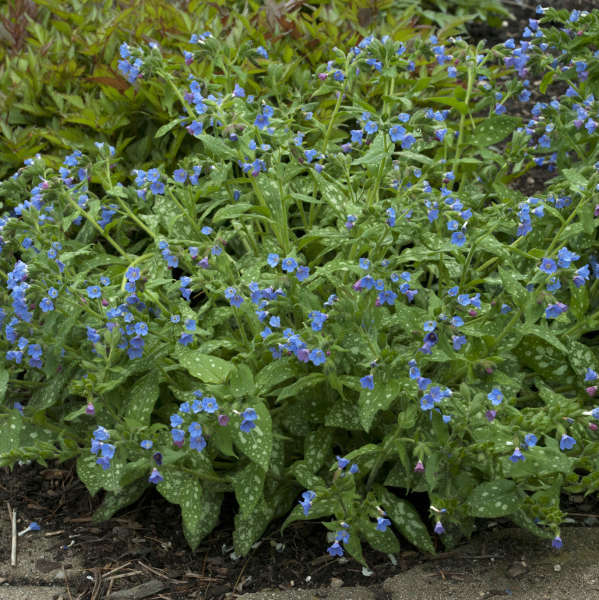 Pulmonaria is an underused perennial that grows well in shady gardens. 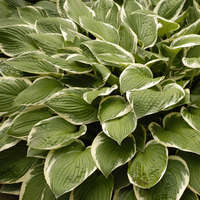 It is especially attractive when planted among hostas, ferns, and brunneras. 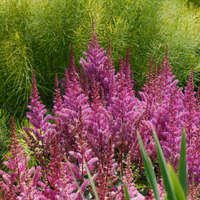 Its flowers are among the most brilliantly colored blossoms of all perennials. Pulmonarias do best in a highly organic, moisture retentive soil. Dry conditions can lead to powdery mildew and leaf scorch. Clean up in the spring by removing old or damaged foliage from the previous year. 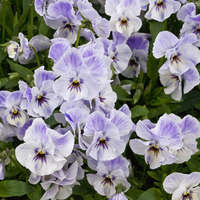 Some of the older cultivars can open up in the center and thus it becomes necessary to prune them down to ground level for a new fresh flush of foliage. If plants decline or are affected by powdery mildew, prune them back to ground level as well. 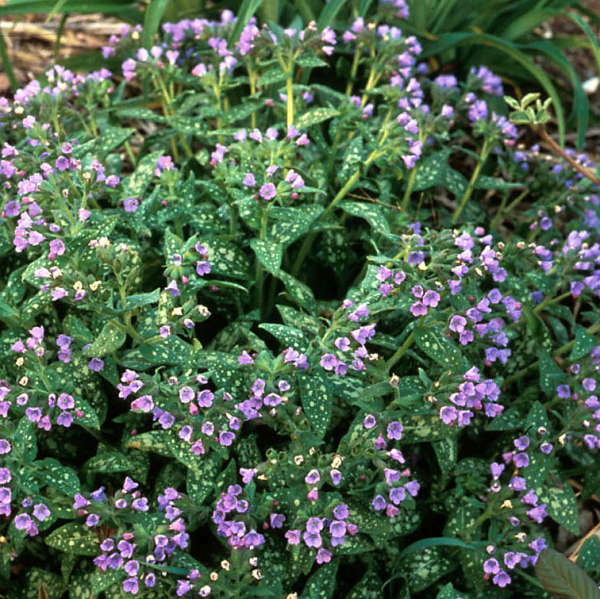 Pulmonarias spread slowly by creeping rhizomes, forming a nice patch of foliage. 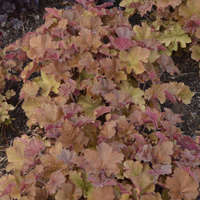 If you would like to divide a clump, it is best to do it in the fall.